finally an explanation for the ethereal beauty. 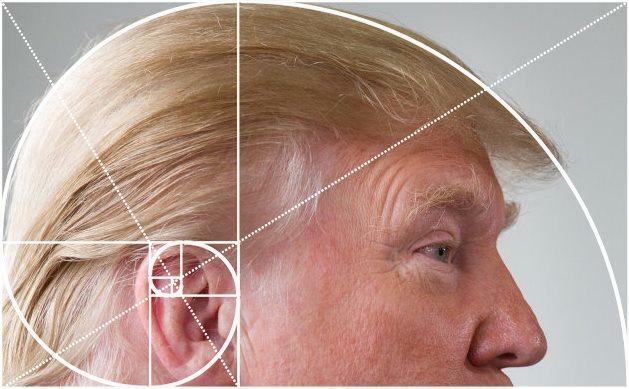 Re: Fibonacci is always right.. Statements by Trump about his high IQ are unreliable due to his low IQ. The only "stable genius" I know of was Mr. Ed - he lived in a stable, and for a horse he was pretty damned smart. "Thinking, analyzing, inventing are not anomalous acts; they are the normal respiration of the intelligence."